East Midlands Train at Bedford. Image: mattbuck CC license. 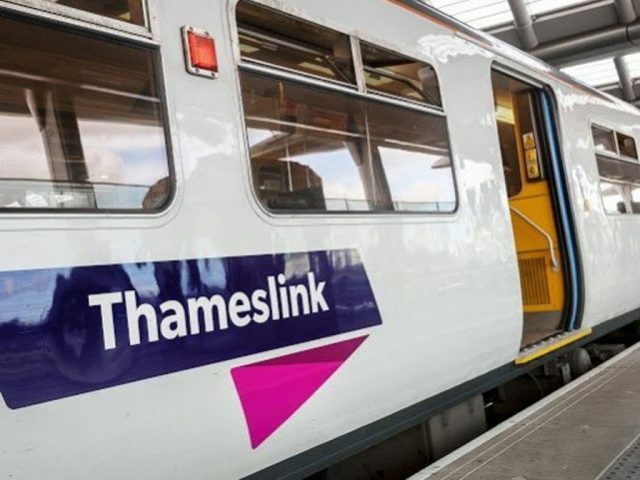 The Department of Transport (DfT) has moved to reassure Bedford’s commuters that fast trains on the Midland Main Line into London will return to Bedford in 2020, once the line’s upgrade is complete. 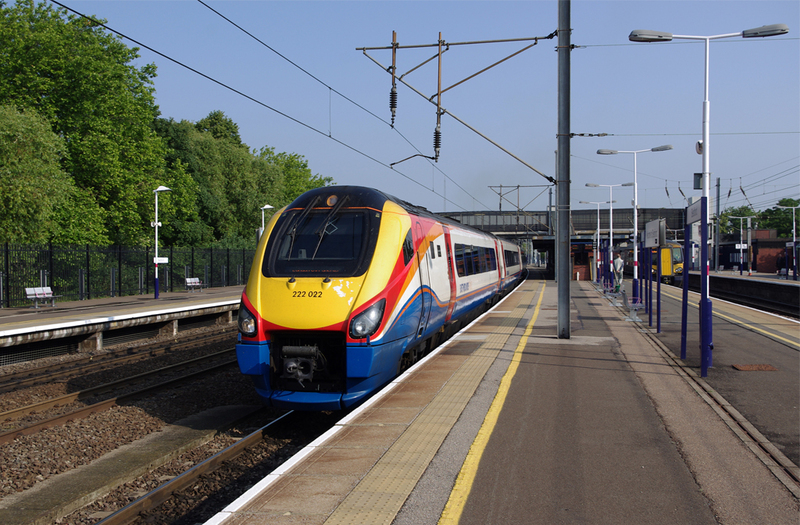 Concerns were raised when it was announced that operation of the franchise until 2027 was being handed to Dutch-owned Abellio, who would call the franchise, East Midlands Railway. Read: Is this end of the line for Bedford high speed trains as new franchise operator announced? While Abellio issued a list of benefits they’d be bringing to the network the apparent lack of any mention of Bedford and the reintroduction of fast trains to pre May 2018 frequency did not go unnoticed. Many believed the lack of any mention of Bedford in Abellio’s list of apparent improvements to the East Midland’s network indicated a ‘downgrading’ of our station. 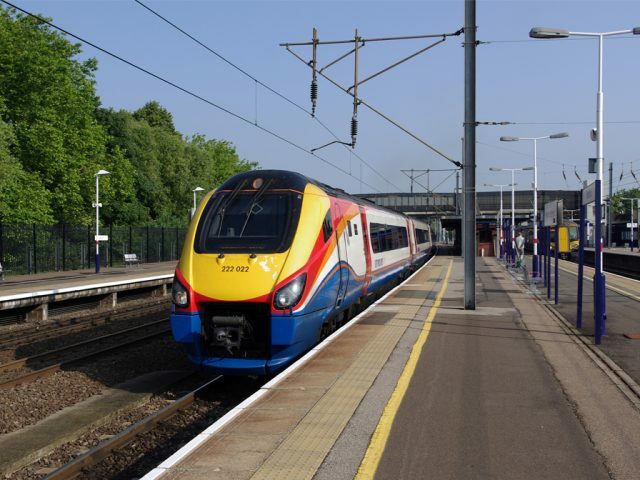 This was heightened further when the list confirmed that all East Midlands Railway trains stopping at Bedford would then also stop at both Luton and Luton Airport Parkway, slowing down the journey. 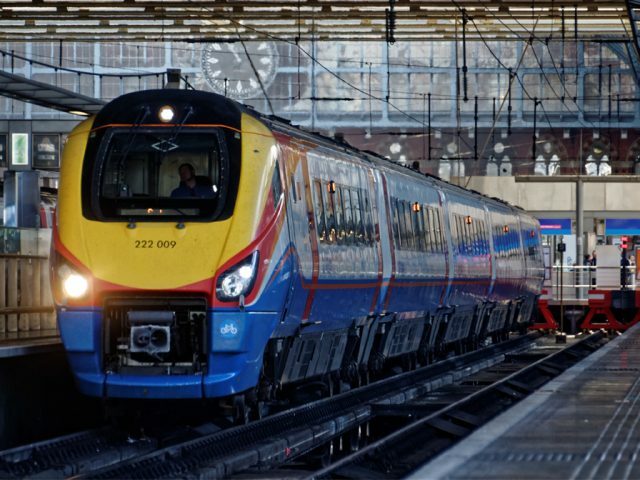 Speaking to the Bedford Independent, a DfT spokesperson said: “Under the new franchise agreement, Bedford will continue to be served by the same number of East Midlands fast trains during peak hours as they were before May 2018, with a dedicated service starting and ending at Corby. The DfT say the move is to restore the services that Bedford commuters need while separating intercity and commuter services for both long distance and commuting passengers at the busiest times of the day. They confirmed also that work is ongoing to develop the base timetable for December 2020 on the Midland Main Line. This will be completed by joint working with all the relevant train operators and Network Rail, which includes seeking to reinstate peak calls at Bedford. While this may be good news for commuters into London, it does appear that anyone traveling from Bedford to Derby or north of Nottingham will have to change twice. Current operator, Stagecoach, had their bid rejected due to non-compliance over pensions. They have until 20 April to appeal but have not yet confirmed if this is their intention.